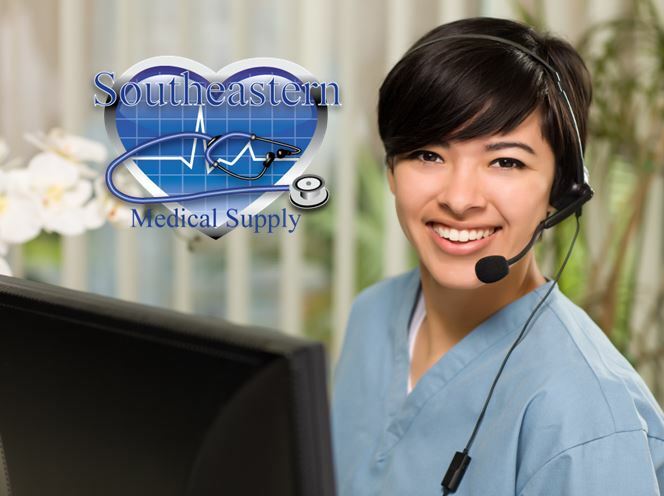 Southeastern Medical Supply sells medical, health, personal care and wellness supplies and equipment. The company has the mission of improving health and health care disparities one customer at a time. The objective is to supply affordable high quality, innovative product solutions and share knowledge. The owners ultimate objective is to equip customers to become informed, active members of their health care team. 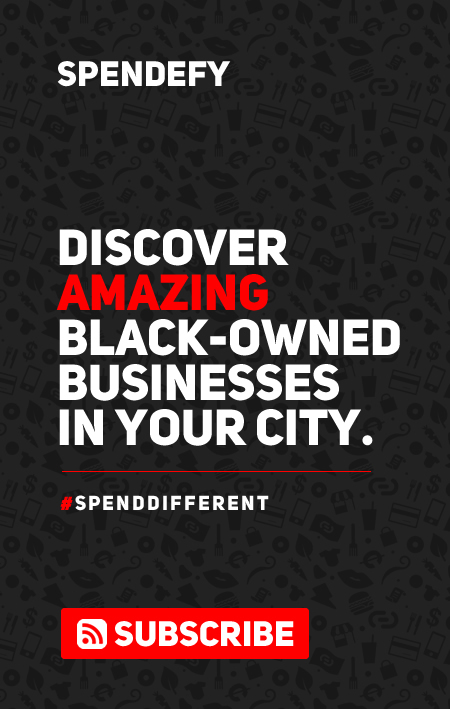 The company is a certified Small and Minority Owned Business which supplies over 2,700 products throughout the U.S. and U.S. territories. Strengths include assessing equipment needs, having a comprehensive offering, competitive pricing and providing fast shipping. Typical products include Automated External Defibrillators (AEDs), blood pressure devices, pulse oximeters, pedometers, nebulizers, oxygen concentrators, monitors and personal care items. As an e-commerce retailer, Southeastern Medical Supply serves about 15,000 customers yearly and has an A+ rating by the Better Business Bureau. 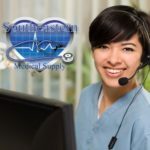 Please use our coupon code ‘SPENDEFY10’ to receive a 10% discount on your next order at our website, semedicalsupply.com. If you have questions, please call us toll free at 844-GO2-SEMS (844-462-7367). We are here to help.